Helped a seller create a pre-market punch list to maximize return on repairs. Advised a buyer looking to purchase a home that was tenant occupied. Explained the benefits and drawback of NOT paying off a home to a potential seller. FORECAST: As more buyers come back after the holiday season the number of multiple offers per property will increase substantially. 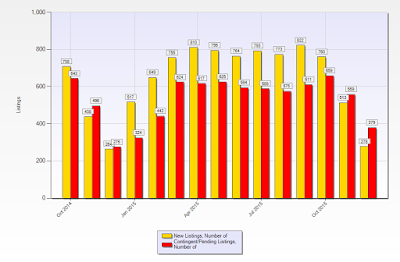 Upward pressures on housing values will be strong for the foreseeable future. As predicted, inventory levels continued their decline throughout the end of the year. 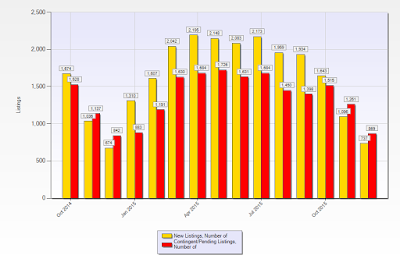 Prices will continue to rise until this trend reverses. If the graph below does not appear, click here to view it. 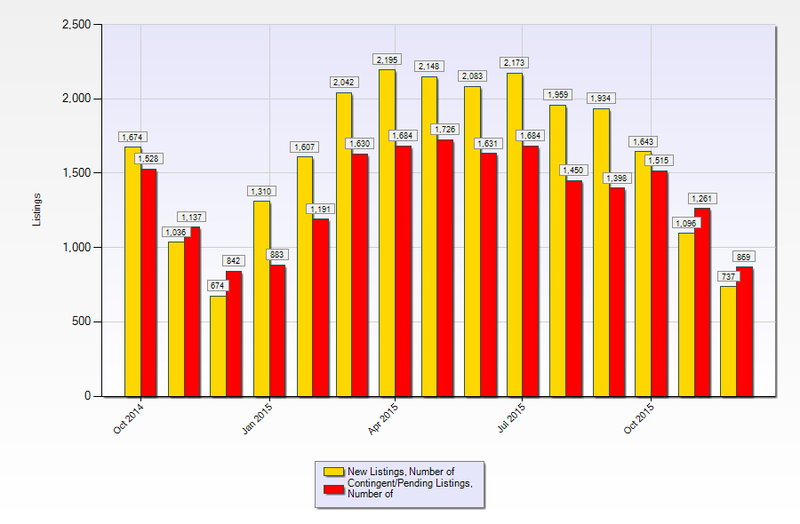 San Mateo County sales are looking consistent with Santa Clara County. San Francisco is also following the trend. CALL ME IF YOU NEED ANY SPECIFIC INFORMATION.